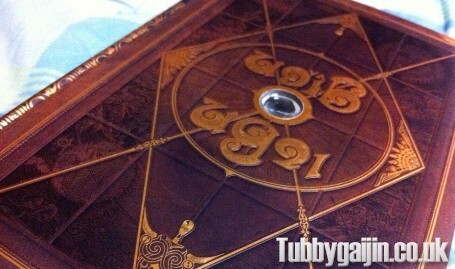 Tubbygaijin.com » Ni no Kuni DS Special Edition!! I love my local “Book Off” store! 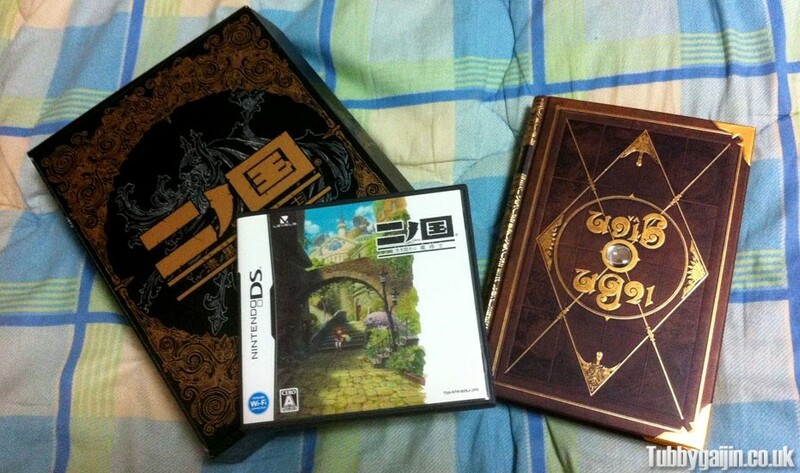 Today I picked up a pre-owned, special edition copy of Ni no Kuni for Nintendo DS. 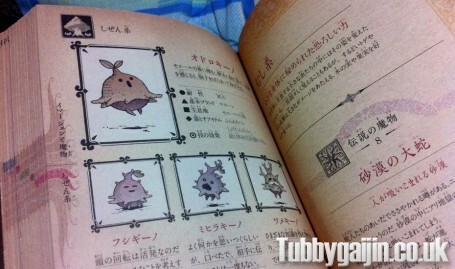 This is the game produced from a collaboration between Studio Ghibli and Level 5. The game comes in a nice display box, and included is a hefty companion book containing information about the spells, items and monsters in the game. It’s really nicely made and a great addition.